Publication: Sp. Pl. 1: 226. » Kartesz, J. T. 2003. A Synonymized Checklist and Atlas with Biological Attributes for the Vascular Flora of the United States, Canada, and Greenland. Second Edition. In: Kartesz, J. T., and C.A. Meacham. Synthesis of the North American Flora, CD-ROM Version 2.0. Published by J. T. Kartesz & Phylosystems Corporation, Chapel Hill, NC. 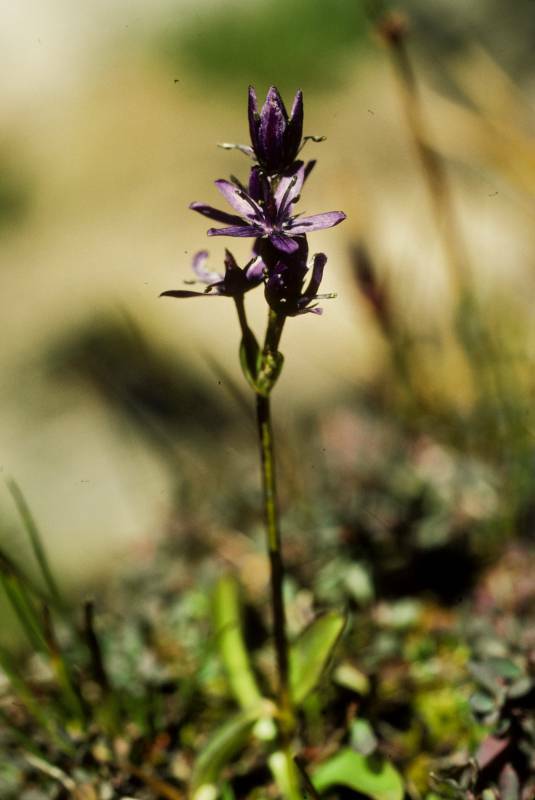 Swertia perennis ssp. obtusa (Ledeb.)Ledeb. :Griseb.